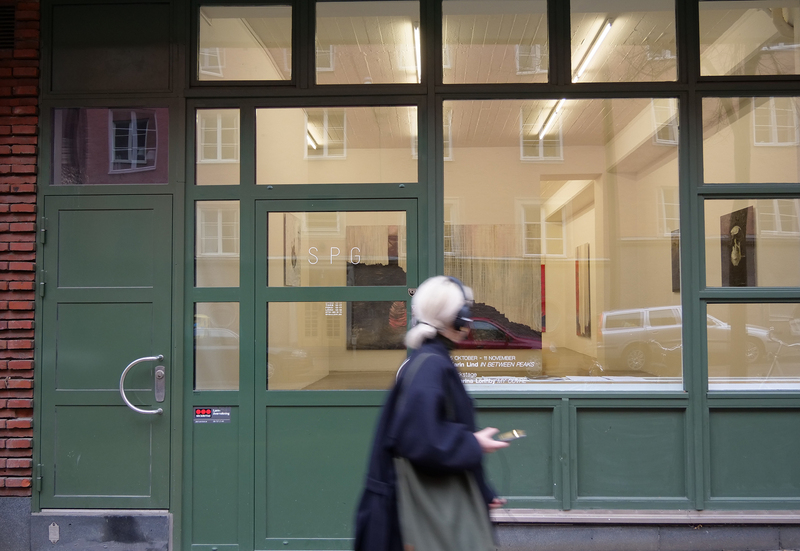 Susanne Pettersson Gallery opened in Stockholm in November 2007. We represent contemporary artists who work in a variety of media, such as painting, drawing, photography, sculpture, video and installation. Our aim is to support emerging as well as more established artists and to introduce exemplary art to the Swedish market. We welcome you to the gallery.